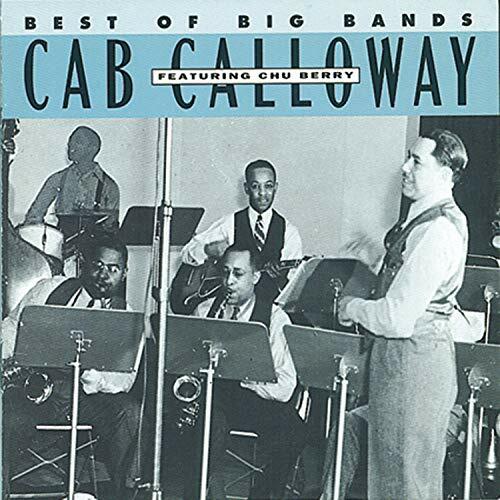 The first image on the page is for Cab Calloway - Best of the Big Bands, followed by the original. Also check out the most recent parody covers submitted to the site. BWAH HA HA! That will probably be the funniest thing I see all day. I remember that from Animaniacs. I remember that, it was from an episode of "Fresh Prince."